SPECTRE!! 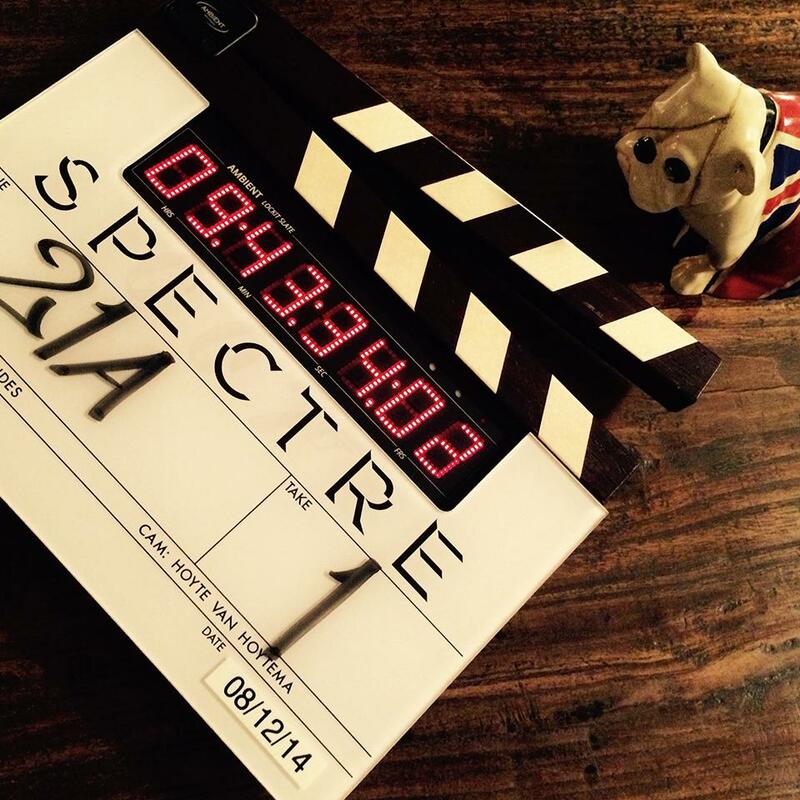 the screenplay for the new Bond film SPECTRE is stolen and illegally. L’arrivo della gondola al museo 007 è stato atteso dalla televisione svedese che ha realizzato un servizio sull’evento. ‪#‎007museum‬. ‪#‎dn‬. ‪#‎DailyMailUK‬. ‪#‎barometern‬. ‪#‎bollinger‬. ‪#‎fleming‬. ‪#‎Astonmartin‬. ‪#‎aftonbladet‬. ‪#‎Expressen‬. ‪#‎SvD‬. ‪#‎Jamesbond‬. ‪#‎goldeneyeresort‬…. Swede Gunnar Schäfer changes name to James Bond.year 007. Gunnar name is Bond…James Bond and is was aproved by the Swedish taxboard 2007. 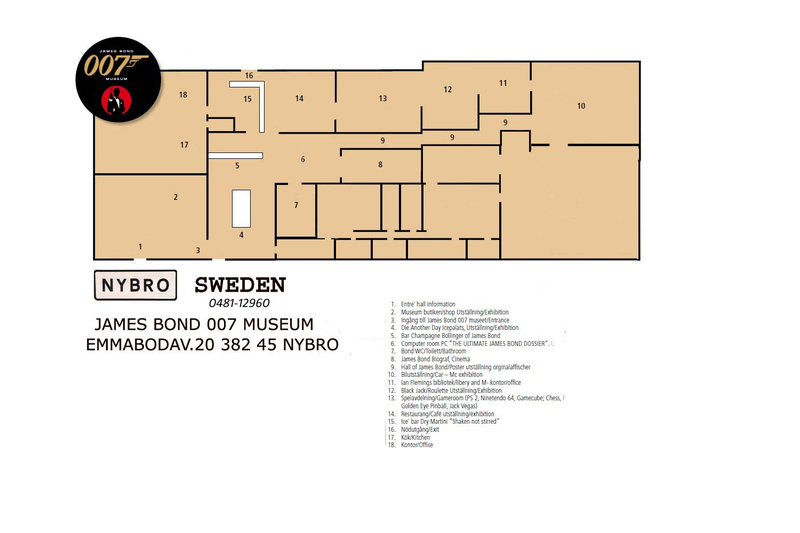 He has started the worlds first James Bond 007 Museum in Nybro Sweden . Tonight Swedish TV4 23.00, Fleming The Man Who Would Be Bond TV Series – the man who would be Bond. 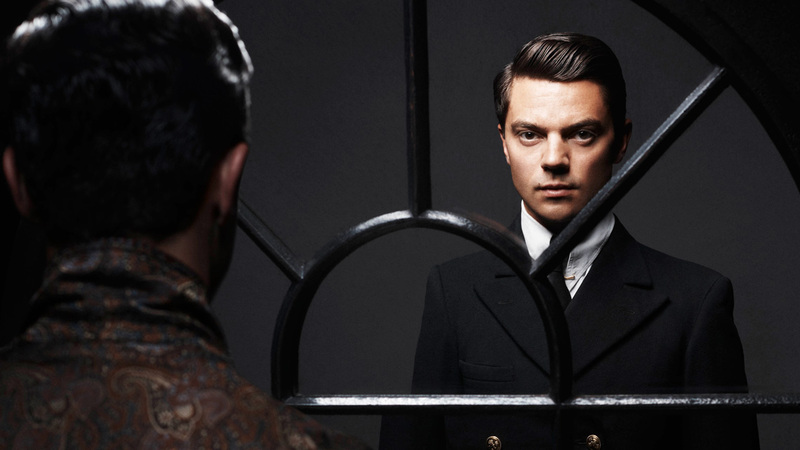 ‘Dominic Cooper plays Ian Fleming in this brand new drama, coming to Sky Atlantic HD in 2014. The Nobel Prize James Bond film is named in two Bondfilms, from Tomorrow Never Dies 1997 and Thunderball 1965. General Chang’s involvement in Carver’s scheme can be summed up by a quote: Elliot Carver: The general will be too late to stop the Chinese Air Force form sinking the Royal fleet. He will then negotiate a truce, and emerge as a world leader with the Nobel Peace Prize! Wai Lin: And what do you get in return? Eliot Carver: Just exclusive broadcasting rights in China for the next 100 years. Chang is a corrupt and arrogant Chinese general, who aspires to control his entire country. To that end, he teams up with Elliot Carver, with Carver starting World War III between Britain and China, until Chang ”miraculously” quells the fighting. Chang would be made dictator of China and be awarded the Nobel Prize for his efforts, and in exchange Carver would receive exclusive broadcasting rights in China. Chang is mentioned frequently in the film, but is only seen once in a minor nonspeaking role: in Carver’s HQ in Saigon, thus confirming Lin’s suspicions that he’s working with Carver.